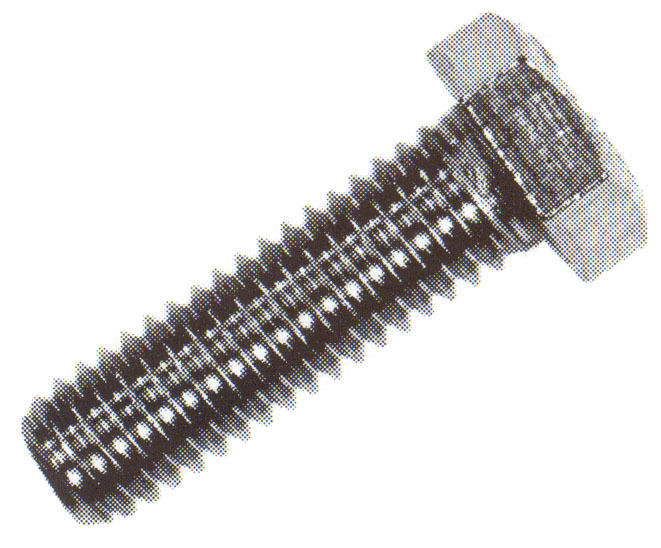 Always engage a minimum of 2 threads through the through the top of the locking portion to obtain maximum locking potential. 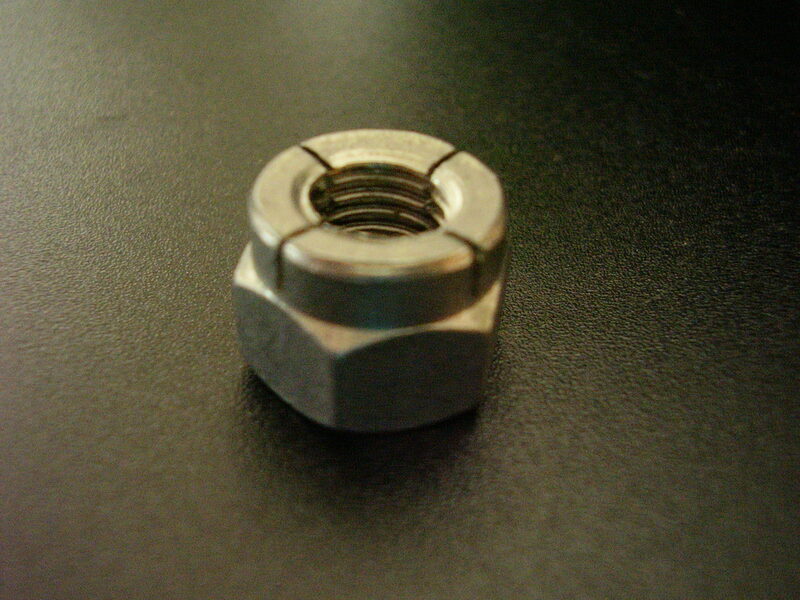 Lubrication on the male thread must be used when using the nut, this will not inhibit the locking performance. 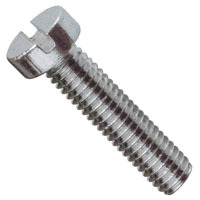 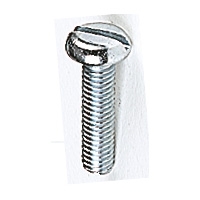 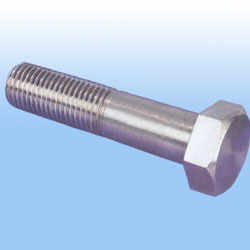 (0.250") Slotted Pan Norton Screw 1/4"-26 BSF x 3/4"